A place for every Juan! 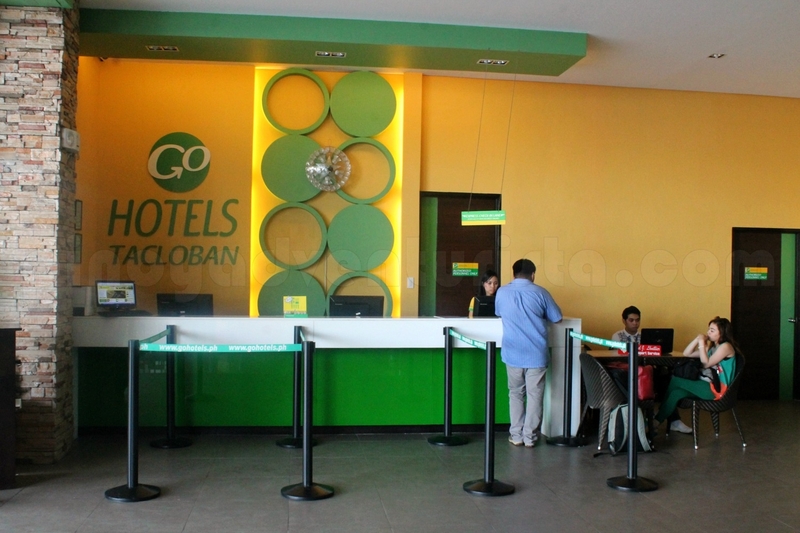 A decent and affordable accommodation is what Go Hotels offer in the busy Tacloban City. I was able to experience it for 3 days and 2 nights during our trip to the city last month. Conveniently located beside Robinson's Place Tacloban, it's just 10 minutes away from the airport. Checking-in was a breeze as we already have a reservation before we went there. As soon our reservation was confirmed we were given our key cards and was ushered to our room by their friendly and helpful staff. 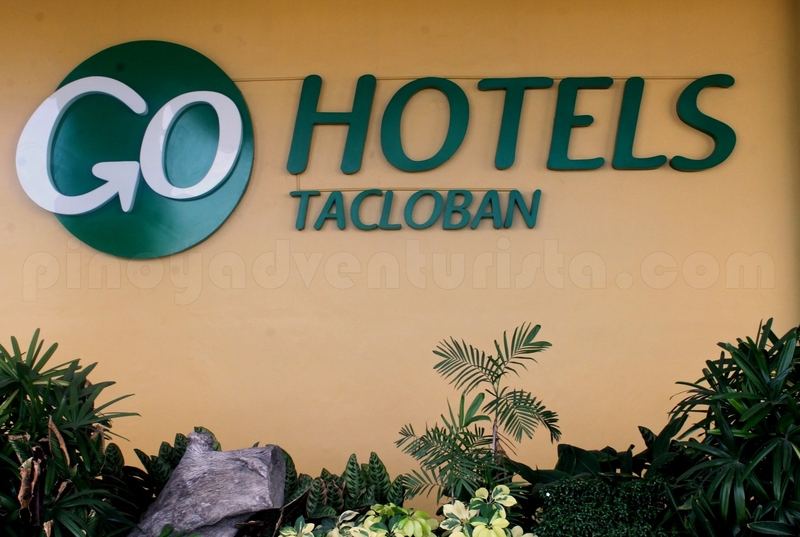 All rooms in GoHotels Tacloban is located on the 2nd floor. I was impressed at their hallway as it is spacious and well-kept. I love it! I like our room! It is spacious enough for 2 people. 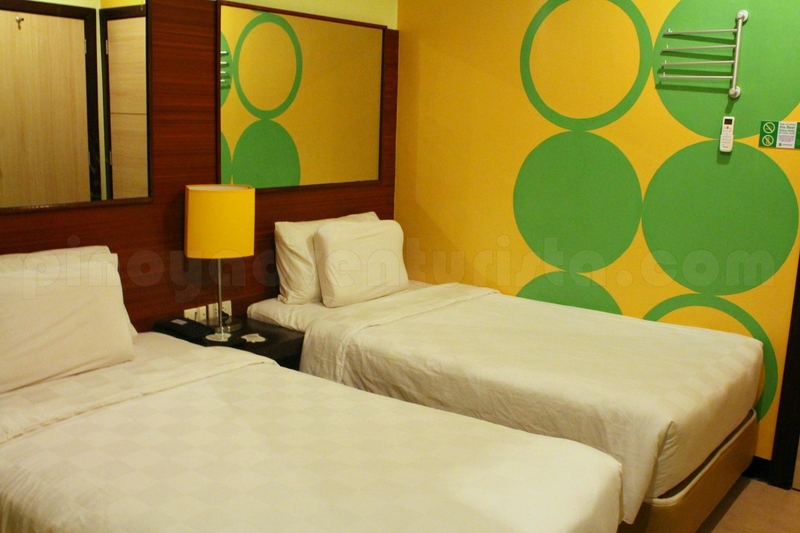 Their bed is big; it is ultra comfortable and soft, it has 2 pillows and clean sheets. As I checked on the toilet and bath, Wow! It's so nice! I love the minimalist design, and all you need is there! It is clean and has proper lighting. It has hot and cold shower, basic toiletries and clean towels. I definitely love the shower enclosure and the shower head. Awesome! The room has the basic amenities. There's a small table at one side of the room, full length mirror, an air-conditioning unit, an LCD TV with cable channels, a telephone, hooks for hanging your clothes and a safe for your valuables. And yes! 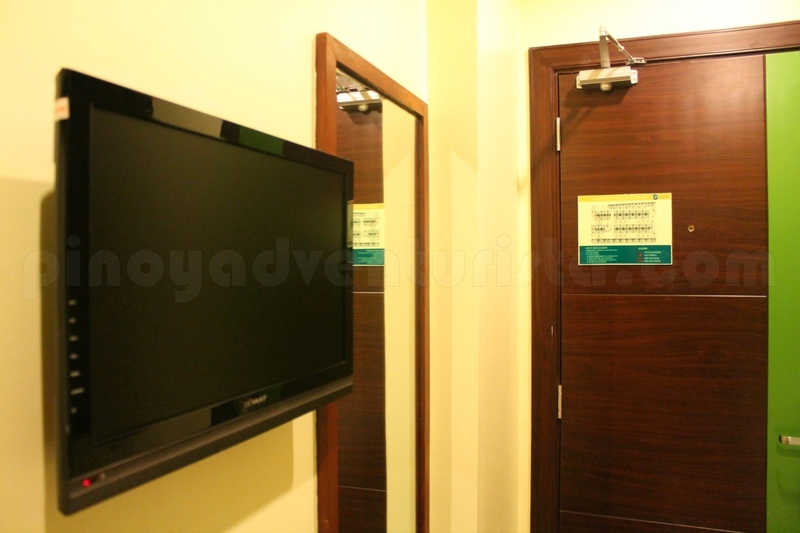 unlimited access to WIFI is available 24/7 even inside the room. What else can I ask for? I definitely enjoyed my stay here at Go Hotels Tacloban. It is now my new home in the city. I highly recommend it if you plan to visit Tacloban City anytime soon! Thanks to Go Hotels for providing us complimentary room for review. For inquiries, bookings, rates and promos, visit their website at GoHotels.ph or like them on Facebook http://www.facebook.com/gohotels.ph or follow them on Twitter http://twitter.com/gohotelsph to get the latest updates and promos. 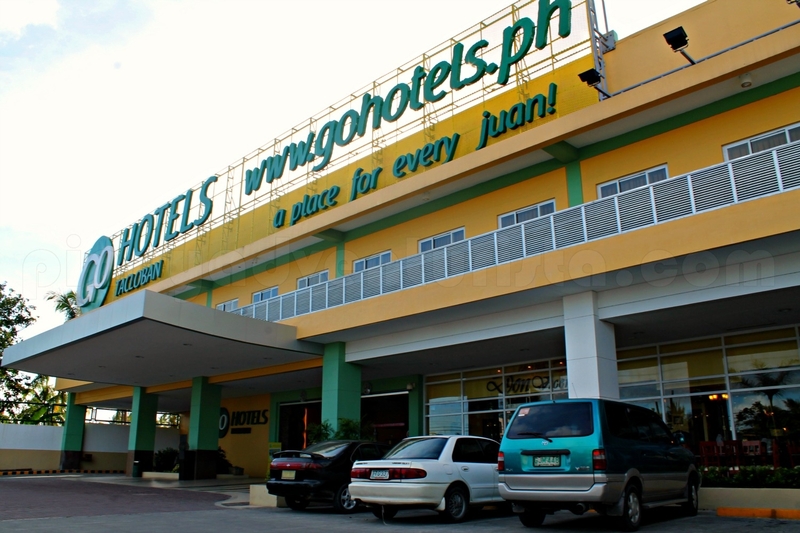 Go hotel is a nice and clean hotel. 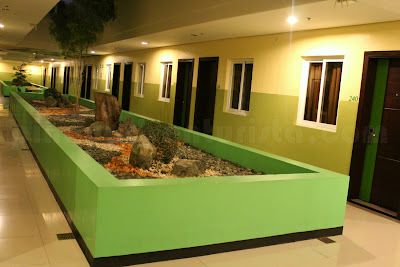 We have been to this hotel in their branch at Guadalupe, Makati City. :-). They have friendly staff.